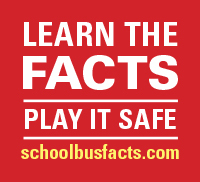 The goal of schoolbusfacts.com is to provide parents, school administrators, communities, industry stakeholders, media, and legislators with information about the school bus from sources they can trust. The material is available for anyone to use and is free of copyright restrictions. We encourage communities to help spread the word about school bus ridership. The American School Bus Council is a coalition of the school transportation community — including public and private transportation providers, school bus manufacturers and state officials responsible for pupil transportation. 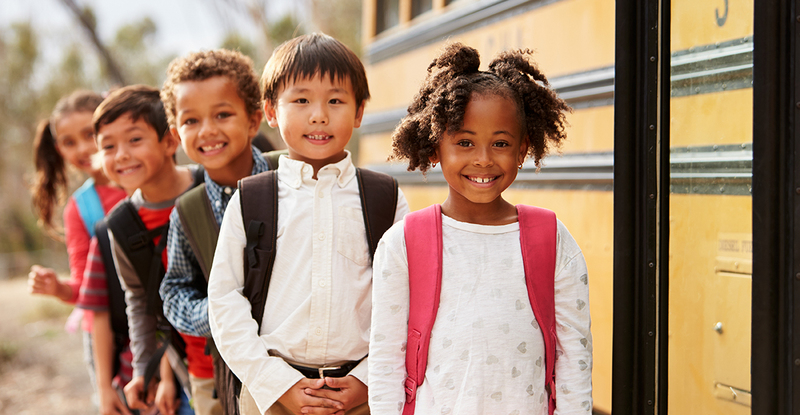 Council members are committed to providing safe, effective, and efficient transportation for the millions of schoolchildren who ride school buses each day. The Council’s members include NAPT (National Association for Pupil Transportation), NASDPTS (National Association of State Directors of Pupil Transportation Services), NSTA (National School Transportation Association), Blue Bird Corp. of Fort Valley, Ga., IC Bus Corporation of Lisle, Ill., and Thomas Built Buses of High Point, N.C. The American School Bus Council was formed in 2006 to educate parents, school officials, lawmakers, and the public as a whole about the essential safety, environmental, and equal-access to education benefits of the iconic yellow school bus.